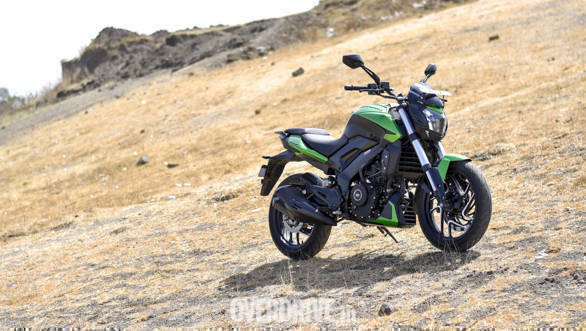 Bajaj Auto has launched the 2019 Dominar 400 in India at Rs 1.74 lakh (ex-showroom). 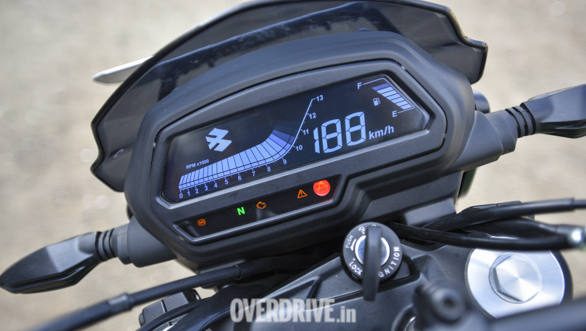 The 2019 Bajaj Dominar costs only Rs 11,000 more than the previous Dominar 400, which is justifiable given the improvements on the new model. 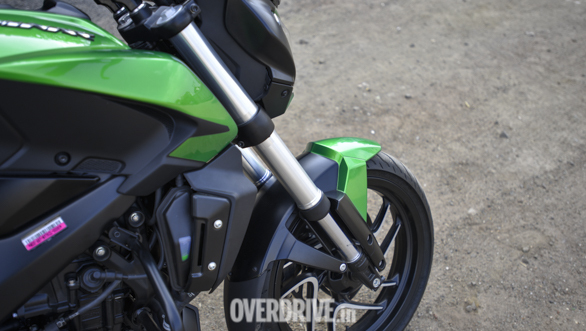 We got a chance to ride the 2019 Bajaj Dominar recently and were impressed by its performance and features. The 2019 Dominar has the same 373.2cc, liquid-cooled, single-cylinder motor but power output has gone up to 40PS at 8,650rpm, 5PS more than what the engine in the previous Dominar 400. This improvement in performance has been made possible by moving to a DOHC setup as opposed to the SOHC setup on the earlier version along with a few other changes. The exhaust note has changed to a throatier and sounds more distinctive. 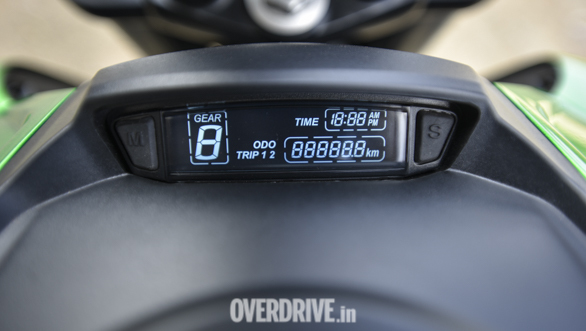 At this price the Bajaj Dominar 400 undercuts the BMW G 310 R and TVS Apache RR 310 by a significant margin.